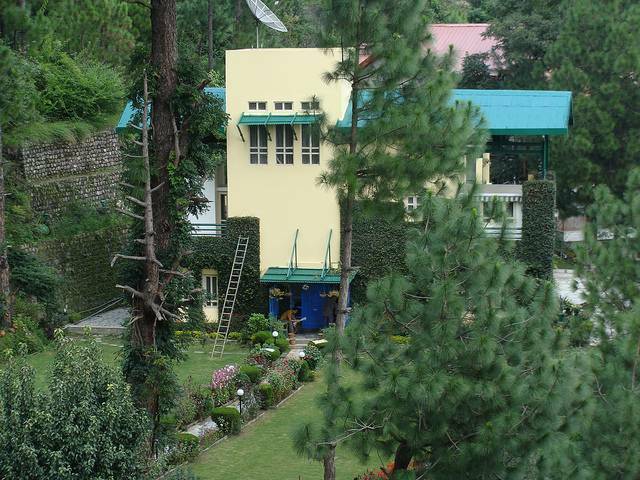 Kasauli Brewery, famous as Mohan Meakins is the oldest brewery for Scotch whisky in Asia. The brewery was later converted to a distillery and some of the equipment imported from England in 19th century is still in use. Kasauli Brewery was setup by Edward Dyer, who chose the spot because of climate being close to that of Scotland and abundant supply of fresh water here.